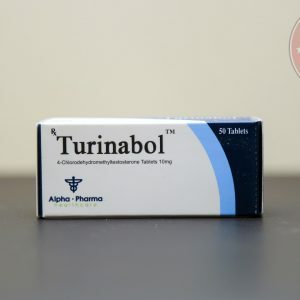 General characteristics of the drug Turinabol (also known by the names: turanabol, turamoth, turanabol, turian, turinabolos, turinabol, oral turbine, Oral Tbol) is an oral anabolic and androgenic drug (AAS) based on chlorodegromethyltestosterone (4-chlorodehydromethyltestosterone). 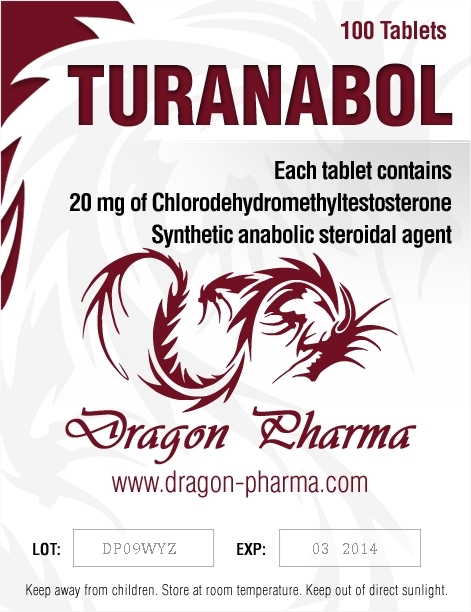 The pharmacological activity and molecular structure of turinabol is very similar to that of methandienone (in fact, it is a derivative of this substance), corrected for the presence of an additional CHLORINE atom. Roughly speaking, this drug is somewhere between methandrostenolone and closterbol. 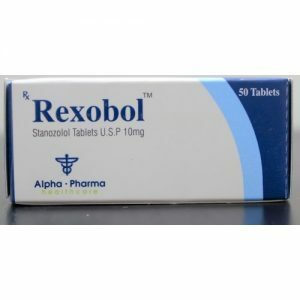 Tobol has a high anabolic and moderate androgenic activity (50% of testosterone). 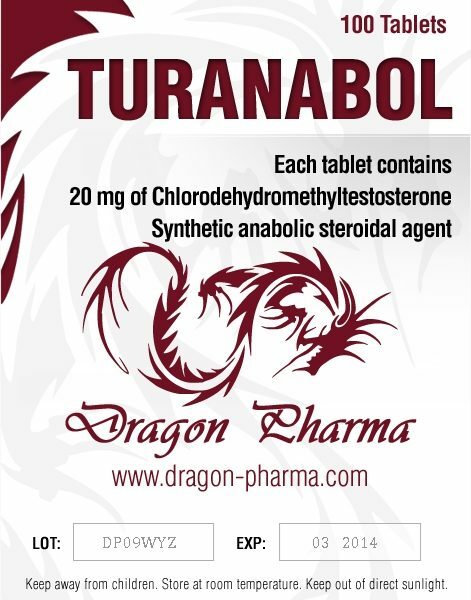 The clear advantage of turinabol over other common anabolic steroids is the relatively low toxic effect on the liver (compared to the same methandienone) and the lack of aromatization in estrogens (in most cases). 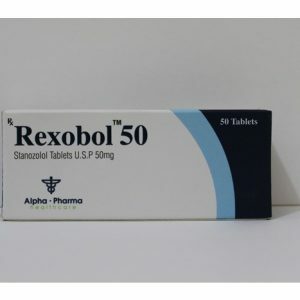 In connection with the fact that metabolites are delayed in the human body for 1, 5 or 2 months, it is recommended to start Turinabol 2 months before the competition. The daily dose of the drug is divided into 2-3 doses. Depending on the desired result, the daily dose is 40-70 mg. 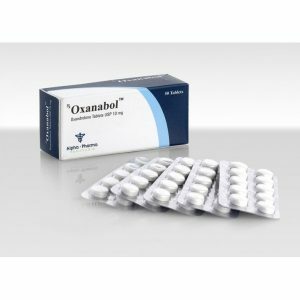 In some cases, it is possible to increase the dosage to 100 mg. The drug is taken 30 minutes after eating (to reduce the effect on the gastrointestinal tract), washing down with a lot of water. This scheme of reception of Turinabol is optimal.